Infinix Zero 2 is the second smartphone in the Zero series. Zero 2 gives premium feel on hand , with Kevlar body to protect it from rough falls. Infinix Zero 2 comes with a new display, now boasting of 5-inch Super AMOLED display protected by Corning Gorilla Glass 3. 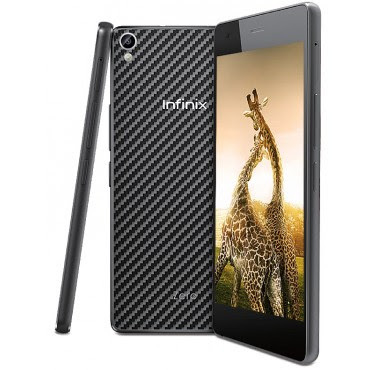 Infinix Zero 2 sports octa-core mediatek 6529 processor , clocked at 2.0GHz Frequency. You also get 2GB RAM with 16GB / 32GB ROM (Varies), running Android 4.4.2Kitkat Os. The 13MP camera on Infinix Zero 2 can take panorama shots and record 720p and 1080p Videos. There’s also a 5MP front camera for your selfies and video chats.